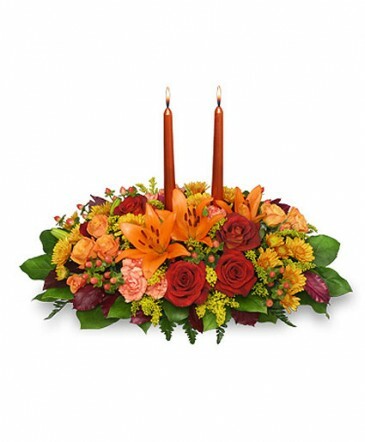 Surprise your loved ones with this Thanksgiving Feast of flowers from SPECIAL TOUCH FLORAL DESIGN. Share love and warm feelings this season with beautiful fall flowers. Call us today or order a Thanksgiving floral arrangement online 24/7.